Everyone has now started (or will be starting soon) their Classical Conversations year. I love the wealth of knowledge that is literally at the click of a button! In the past three days I have joined two Facebook groups offering support for Challenge and Essentials families. We are in this together - doing our very best to know God and make Him known. This month's carnival consists of submissions that were sent to me (and a few I found myself in my blog reading times). Many pertain to organization for CC. Some deal with general encouragement, too. The fact is this: we ALL need help on this journey, and if we try to do it alone we won't be as successful as we would be if we live in and rely on our community (both in person and online). Let's go by blog this month. I suggest you subscribe to and keep up with what these bloggers are writing about... there's lots of goodness here. Amy is a tutor for her daughter's Challenge B group this year. 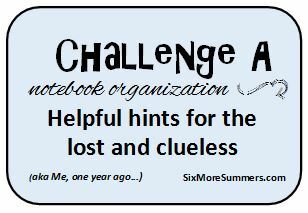 She has GREAT advice about Latin flashcards and how to organize for Challenge A. After showing my daughter Amy's Latin flash cards, she went to her own flash cards and tweaked them a bit. Marc Hays, a CC dad, offers a lot of wisdom for fathers. He writes on his own blog and also for the CC Writer's Circle. I have enjoyed getting to know Marc just a bit through his writings. Becki has some very PRACTICAL tips for us this month in her posts. Thank you, Becki! *Becki's husband also has a post this month! 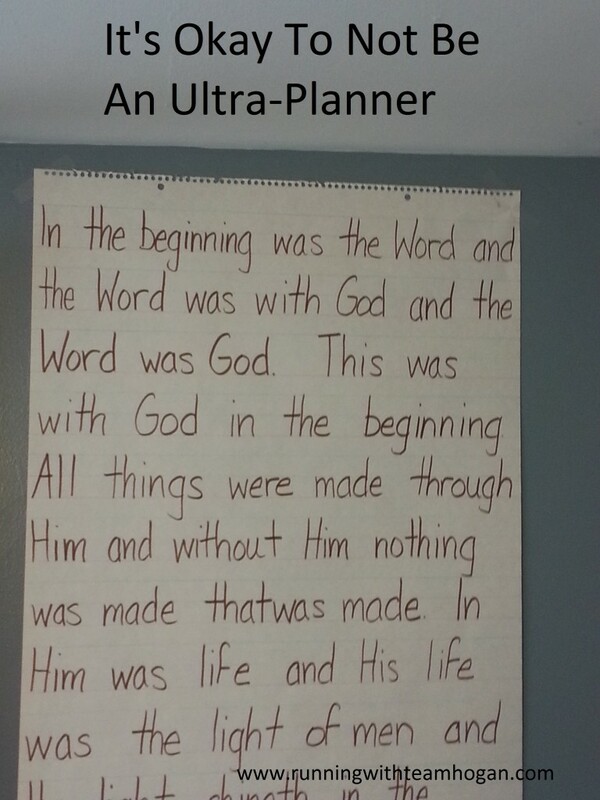 He authored Help! I'm a Homeschool Dad. Now What? at Classical Conversations at Home. I think Beth should win the blogger prize this month! She has so many articles that I KNOW will be extremely helpful, especially to families new to CC. What is a Classical Notebook? Here at Homegrown Learners I am still getting my "CC legs" - having a child in Challenge B takes a lot of time and energy and also adding Essentials into the mix for my youngest has been an adjustment. I am constantly amazed not only at their level of work, but also at the enjoyment and PEACE that Classical Conversations has brought into our home. 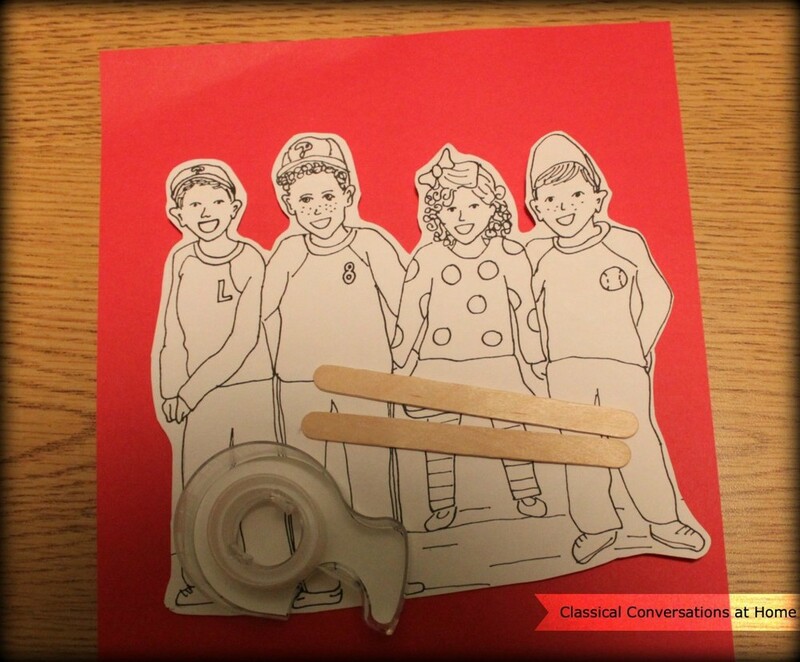 Please visit Brandy's blog for SO MANY Classical Conversations' resources. 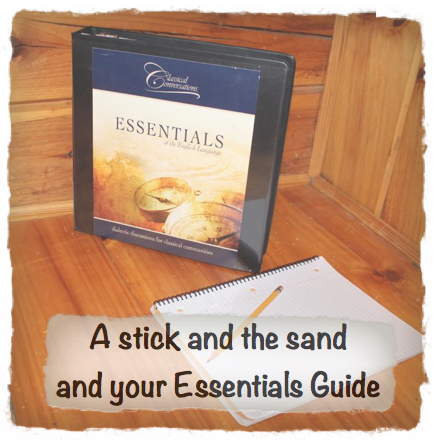 She has weekly resources and also a link-up for bloggers. These posts are just a snippet of the goodies she has to offer! 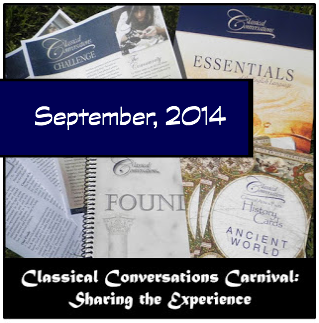 How have the first few weeks of Classical Conversations been this school year? Leave me a comment - I'd love to hear about your community!